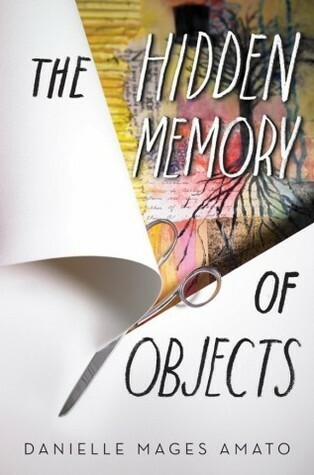 The Hidden Memory of Objects is a fusion of genres that actually works quite well. Mostly mystery/thriller with a bit of paranormal fantasy and a bit of romance thrown in. The plot is quite addicting, and the pace is able to keep up with your ongoing interest in the novel. I was so curious about what happened to Tyler, and whether there was some sort of paranormal twist to his death. I doubted that drug overdose was the full story, but wasn't sure what else could be going on. The truth was definitely unexpected, the story taking a darker turn than I thought it would. The supporting characters Nathan and Eric are excellent. Eric, one of Megan's classmates, is a bit of a geek obsessed with superpowers and research and making binders, and his interactions with Megan are so fantastic. Plus I was quite relieved that there wasn't some annoying love triangle drama going on. Nathan, one of Tyler's friends and the love interest, is so adorably nice. The romance was developed well between him and Megan, with no hints of instalove in sight. The main criticism I would have of the novel was that the villain was quite one-dimensional. There isn't really a good explanation behind certain aspects of what he does (which I can't go into because spoilers). This didn't affect my view of the novel too much overall, because the villain surprisingly actually didn't play a large role in the story, and was there as a sort of "fiend in the shadows" rather than an overt threat. 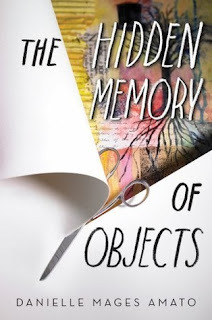 Overall, The Hidden Memory of Objects was a fantastic novel, and an excellent debut from Danielle Mages Amato. 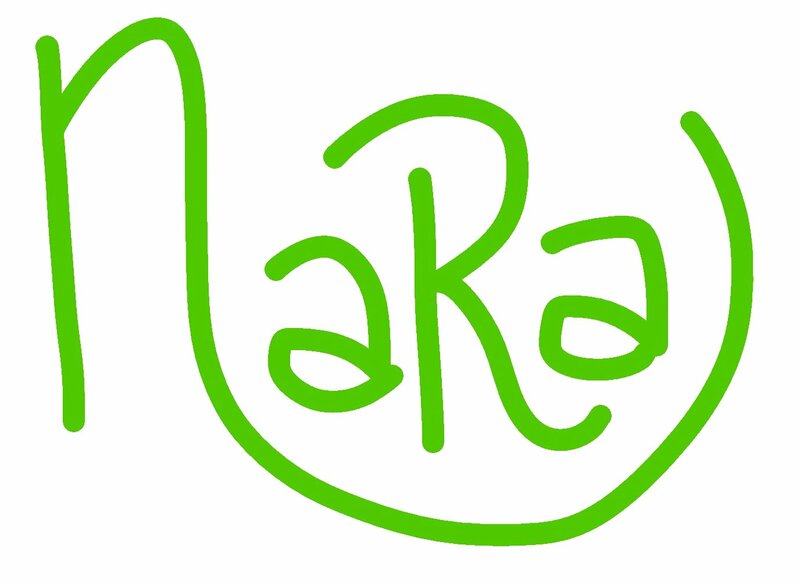 Definitely looking forward to what else she has to offer.